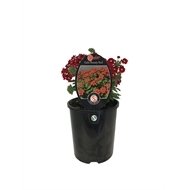 Voodoo Verbena Gala Beauty Red is a truly one of a kind of beauty for the garden. 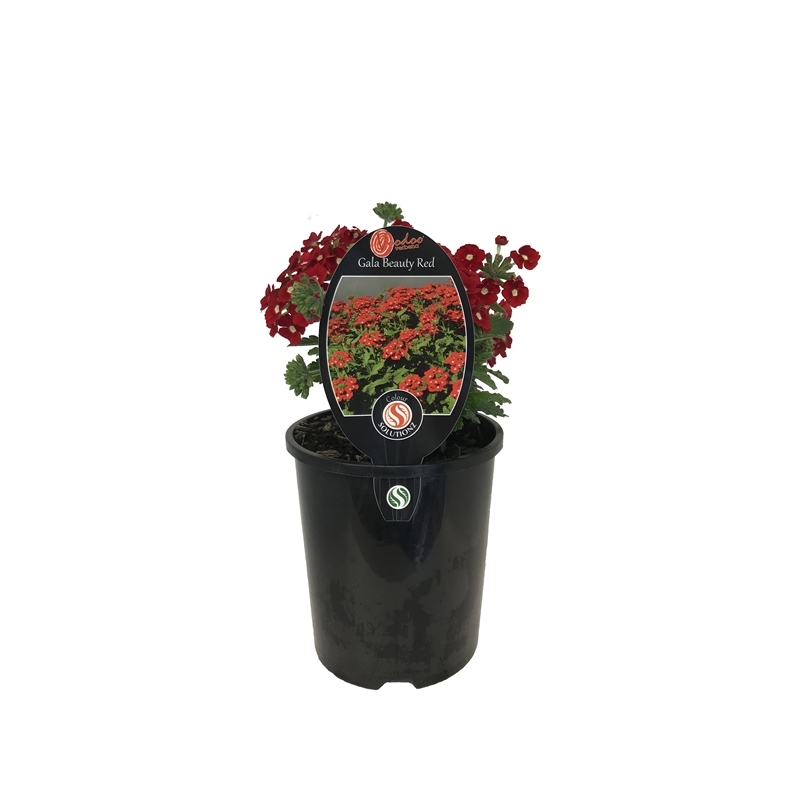 Verbena Gala Beauty Red has large clusters of large bright red flowers with an accenting white eye on top of lush, green mounding and upright in habit foliage. A floriferous and long flowerer, Voodoo Verbena are exceptionally humidity and heat tolerant and are perfect for borders, garden beds and containers.